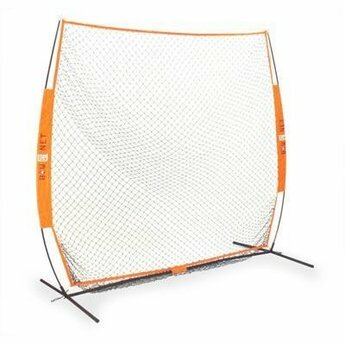 Replacement net for Soft toss sport nets. 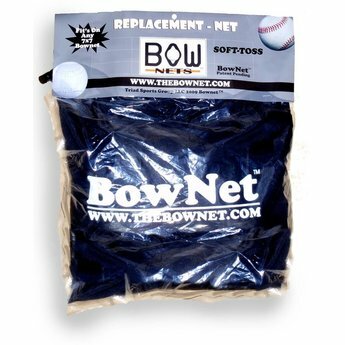 Fits any 7x7 soft-toss net. UV protection for added durability.